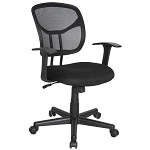 Get free shipping for this executive office chair when shipping to the 48 United States. Very customizable chair - built for maximum comfort! 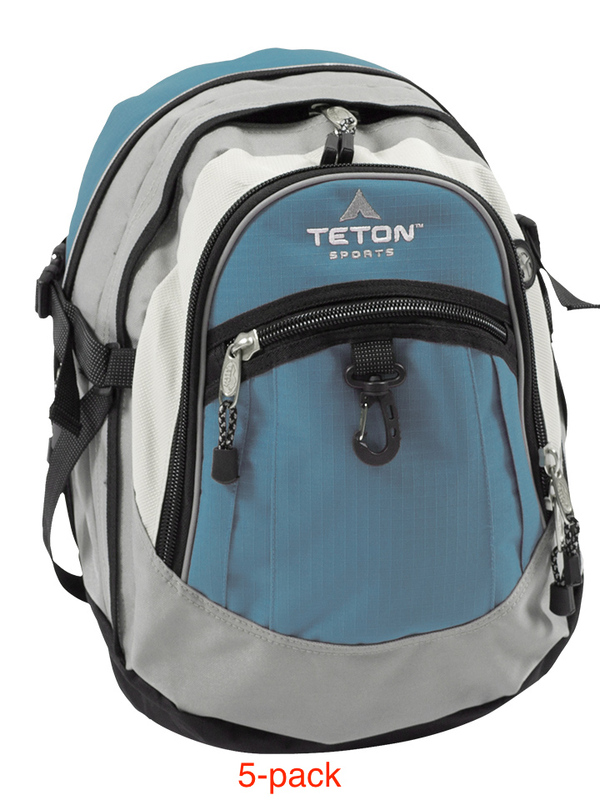 The back has built-in lumbar support and adjusts up and down. 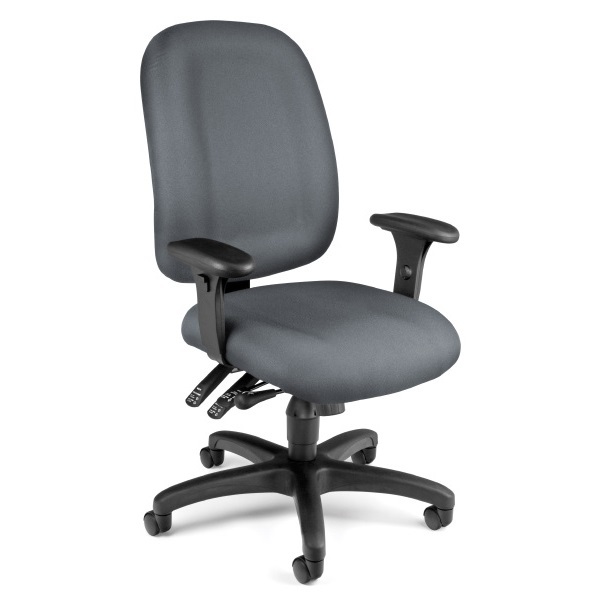 The back also tilts by itself or in unison with the seat. 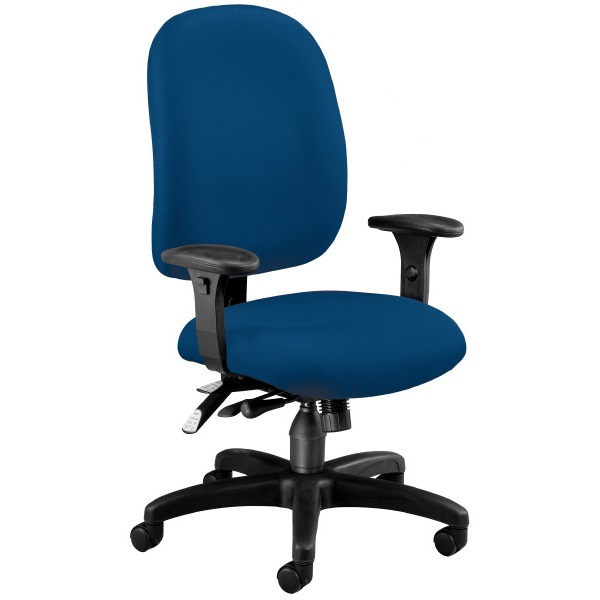 Seat can tilt forward & adjust for maximum leg comfort and seat height adjusts up and down for just the right fit. Serves as a great computer chair. This chair is an excellent value. 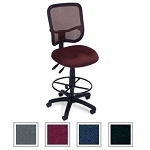 You just cant find this level of adjust-ability in chairs in this price range. My only wish is that the seat tilted back as well as forward. But overall it is very comfortable and supportive. 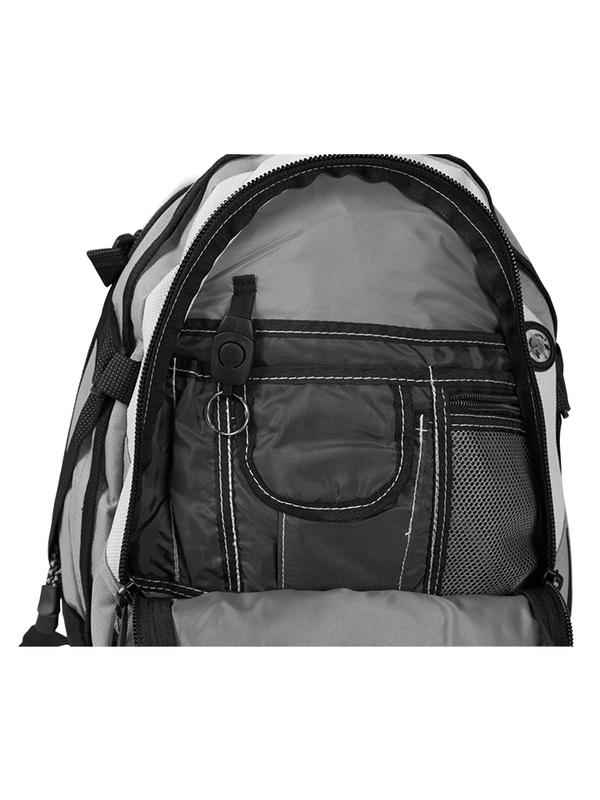 Fast Shipping: Orders for the OFM 125 generally leave the warehouse within 1-2 business days. Dimensions: 43" x 32" x 27"